Please, don't take our word for it! We've had an overwhelmingly warm response to our training! See what other people are saying about the training from M3 Aerial Productions Inc., across Canada! 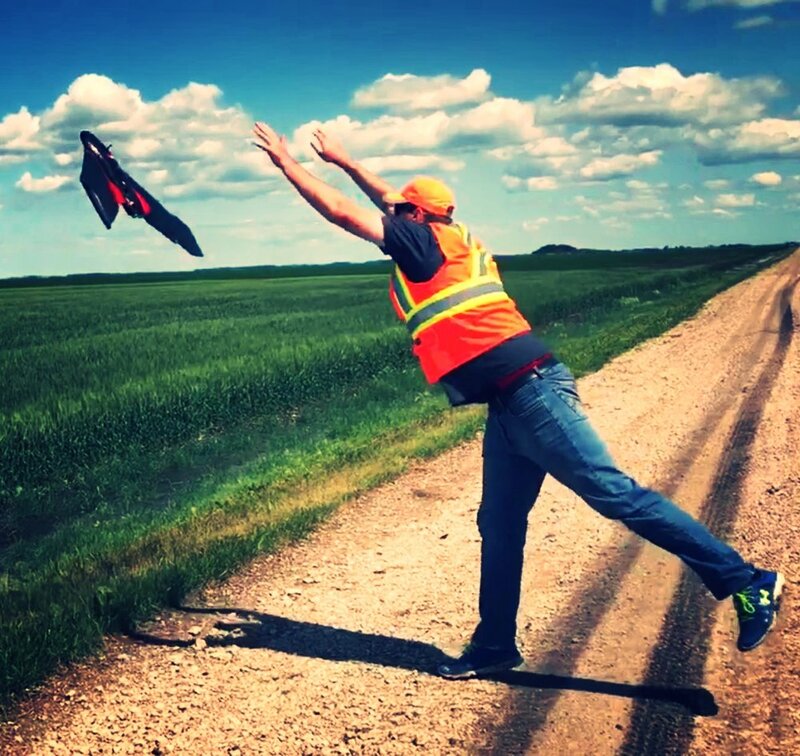 Flight Training on the powerful Sunward CloudWing at our test field in Winnipeg, 2018. “[The course] is organized, skillfully prepared and clearly engaging! Matthew displayed a thorough knowledge of the profession. Thermal infrared image taken of the PIC (pilot-in-command), VO (visual observer), and our SP (support personnel). Thermal sensors can be used to detect people who are lost in rugged landscape. Check out our Search and Rescue initiative Quick Reaction Force Search And Rescue (QRFSAR). All systems go. Ready for launch with the Sunward CloudWing heavy lift RPAS platform, capable of lifting up to 7.4kg payload! "Well presented. I feel much more confident in UAV operations. Matthew clearly knows what he is doing!" "I love Matthew's passion and teaching excitement. Interesting real world examples!" "So much information to streamline so many different aspects of drone ownership / flight operations of a commercial flyer." "There was a lot of info to cover, but it was well worth it!" "This course was informative and well laid out. Educational atmosphere while keeping it relaxed and engaging." "Excellent course! Great mix of content, personal experience, and videos." "Very impressed & learned a lot"
"The course was full of relevant information and examples. I would highly recommend attending. Great value for your dollar!" - Matthew Gudger, Endeavour Hydrographic Ltd.
"Very informative. A comfortable atmosphere and the instructor has up-to-date knowledge on current regulations." "I really enjoyed this! Informative and interesting. Very engaging! If you can keep my attention in a classroom, you are doing something right! A+++ of a course. I really enjoyed it an I believe I can become a commercial UAV pilot! Thanks so much for the training!" "More info than expected, but like the focus on industry regulations and SFOC info." "Very good course. Explanations were clear and thorough, and there was ample time for questions and clarifications." The Forks, Downtown Winnipeg. Great shot of the Esplanade Riel Bridge over the Red River, next to the Canadian Museum of Human Rights (CMHR). Taken during the Crohn’s & Colitis Canada Bridge Walk using the DJI Inspire 2. Matthew knows his stuff! This is a "must have" course for beginners! Very clear, concise and professionally delivered. Very satisfied and highly recommended!" "Very engaging, lots of good information that can help with future operations!" "Thoroughly enjoyed my time here. Wish I had been able to take a 5-day course with Matt." "Just finished the M3 Aerial Productions UAV Systems in Industry UAV Ground School, with lots of extras! It is not a pushover, but a thorough, by the book, and anecdotal course. [It is] realistic, fun, informative, instructive, [and] teaching a risky business [with] potentially damaging liabilities. Matthew definitely knows his stuff. Don't undersell the importance of this training!" "Great course! Very informative! Everything I was expecting and more!" "Thank you for your enthusiasm, knowledge, and for putting together an excellent course." "Absolutely awesome! Matt knows his stuff, and even though they were long days and a lot of material, the days seem to go smoothly!" "It's a great course to start with drones. I recommend everyone should undergo the course." "Lots of info covered in the course and was explained very well. Great course! Well organized and prepared to keep you interested"
"Very impressed with the course. Lots of useful information. Went well beyond what was expected!" "Overall, the course was very thorough and informative." The AgEagle Rx60. There it is, in all it’s glory. Edmonton Flight Training, in Spruce Grove, Alberta. Learning how to properly utilize DJI drones, and to safely and effectively plan and execute RPAS operations. 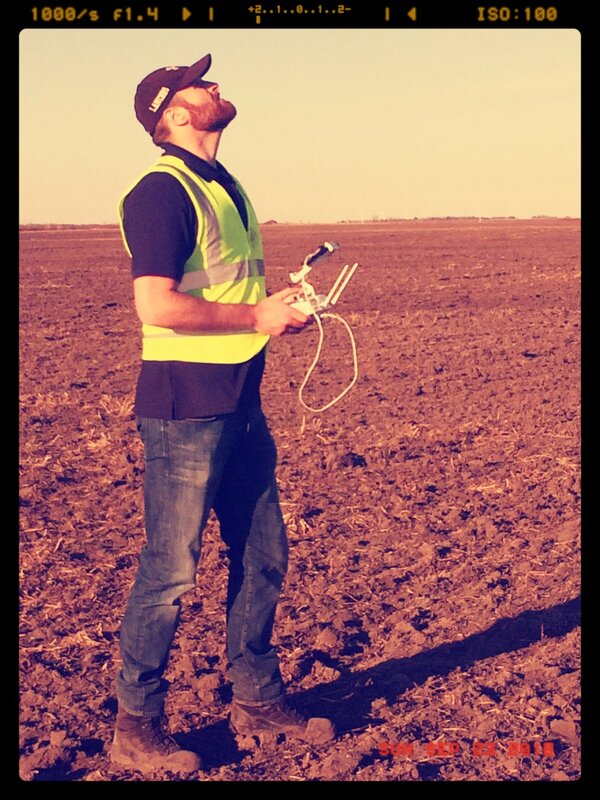 "I would thoroughly recommend Matthew's class to anyone, no matter their level of UAV knowledge. His knowledge is extensive and his experience is an invaluable reference!" "Excellent course! Very well done and very professional!" "The course is well prepared and presented, and I now feel more confident in my ability to prepare an SFOC application and to plan and perform flight operations [using UAVs]." "The instructor (Matt) brought a lot of useful information to class and went through it in a timely manner, kept it interesting, and I feel like I have learned a lot of helpful information to approach this new venture"
"The course was very informative. 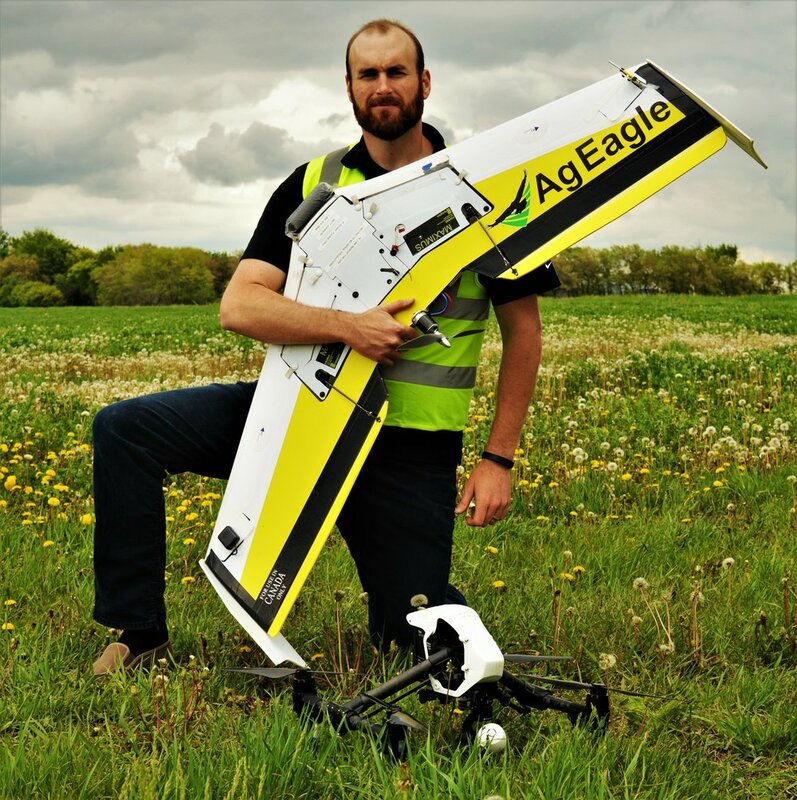 I feel confident that I have the proper resources to operate UAVs commercially." "The course was very well put-together and enjoyable. I learned a lot of very useful information." "Impressed with the course material, presentation, and Matthew's first-hand input, advice, and enthusiasm!" "Instructor was very well prepared and knowledgeable, very engaging, shared personal experiences that were very relatable, relevant and helpful. The numerous guest speakers were great, and made the course very widely ranging. The online component is incredibly thorough and educational. - Daniel G. Degner, M.L.S. "Recommend this course to anyone planning to use drones for pleasure or work"
"Great material, and knowledgeable teacher."